Former 'Ultimate Fighter' finalist and UFC Hall of Famer Stephan Bonnar, 41, was arrested and now faces several charges including a DUI after he was taken into custody by Las Vegas police on Sunday. Former ‘Ultimate Fighter’ finalist and UFC Hall of Famer Stephan Bonnar, 41, was arrested and now faces several charges including a DUI after he was taken into custody by Las Vegas police on Sunday. 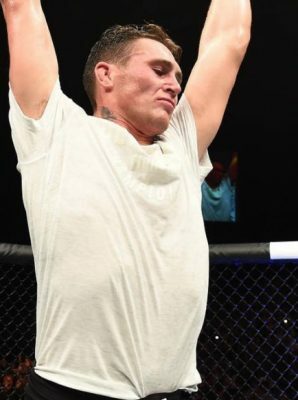 According to records at the Clark County Detention Center, Bonnar was arrested on DUI charges as well as resisting arrest and unsafe starting or movement of a motor vehicle. News of Bonnar’s arrest was first reported by TMZ. Nevada Highway Patrol representatives told the Associated Press that officers were dispatched after receiving several calls about a Cadillac speeding and making unsafe lane changes on a Las Vegas freeway. Bonnar was allegedly driving around 90 MPH on the freeway and by the time officers arrived, a group of concerned citizens already had him stopped and subdued on the side of the road. The police officers, who stated they smelled alcohol at the scene, then tried to put handcuffs on Bonnar and that’s when he woke up and attempted to break free before he was eventually subdued again. Bonnar lashing out at the officers earned him the additional charge of resisting arrest. This is the third time Bonnar has been charged with a DUI. Inducted into the UFC Hall of Fame in 2013, Bonnar last fought inside the Octagon a year earlier when he suffered a knockout loss to former middleweight champion Anderson Silva. 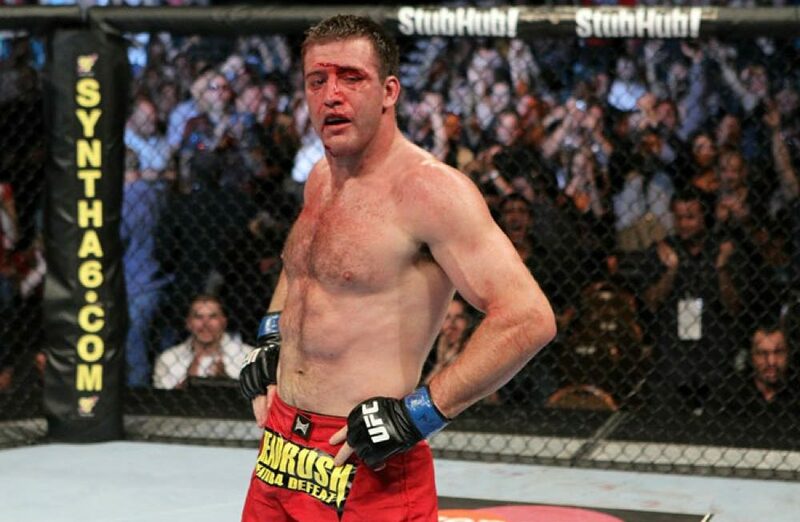 After that fight ended, Bonnar failed a drug test for steroids and that ultimately marked the end of his UFC career. Bonnar eventually caught on with Bellator MMA where he ended up having one fight against Tito Ortiz in 2014 but he lost that matchup by split decision. That was the last time Bonnar competed professional and since then he’s been dabbling in the world of professional wrestling. Bonnar’s next court appearance is scheduled for Nov. 26.